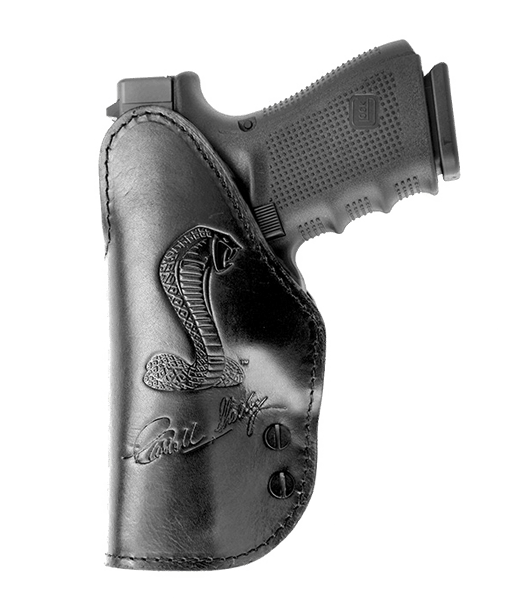 The CSX2 IWB is a Carroll Shelby holster made of full grain leather lined with suede. 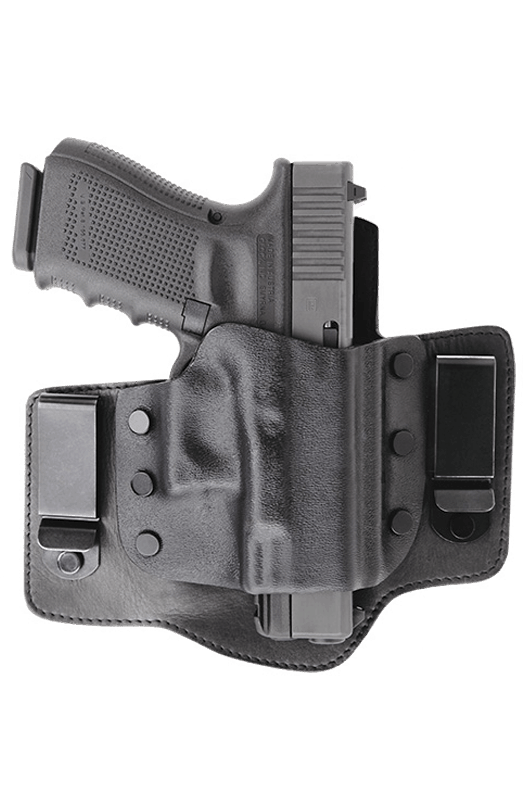 It is an in the waist band holster. 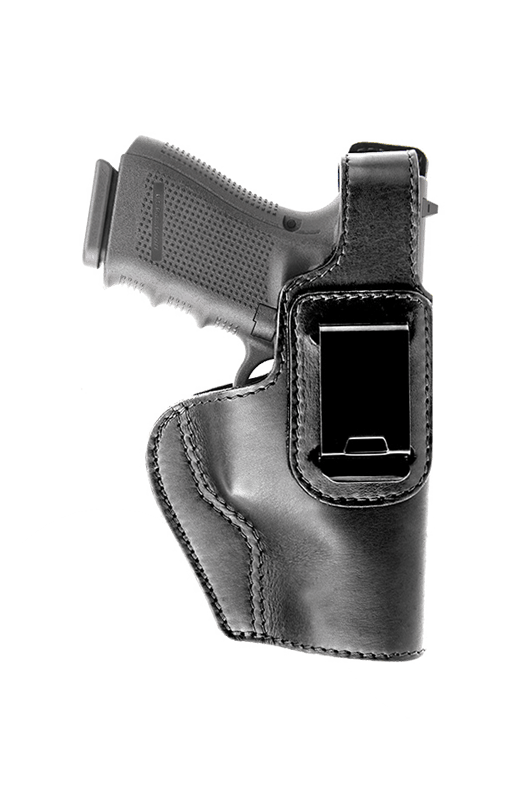 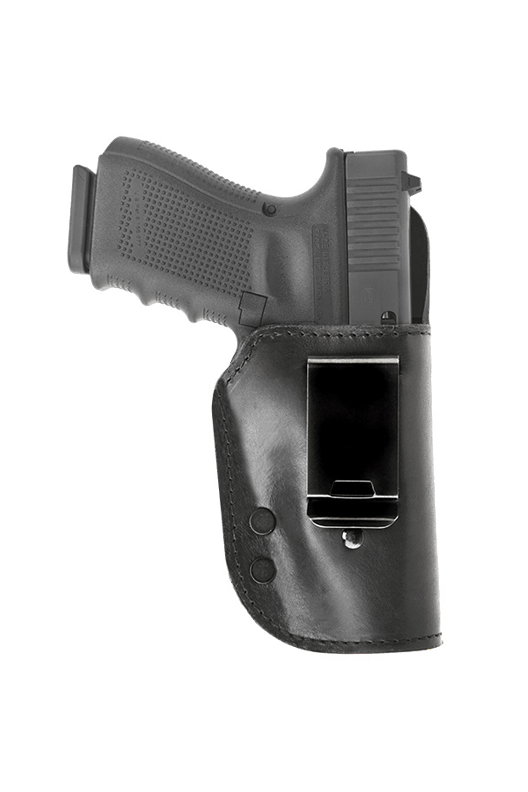 This holster has brass and stainless steel hardware along with a spring steel locking clip. 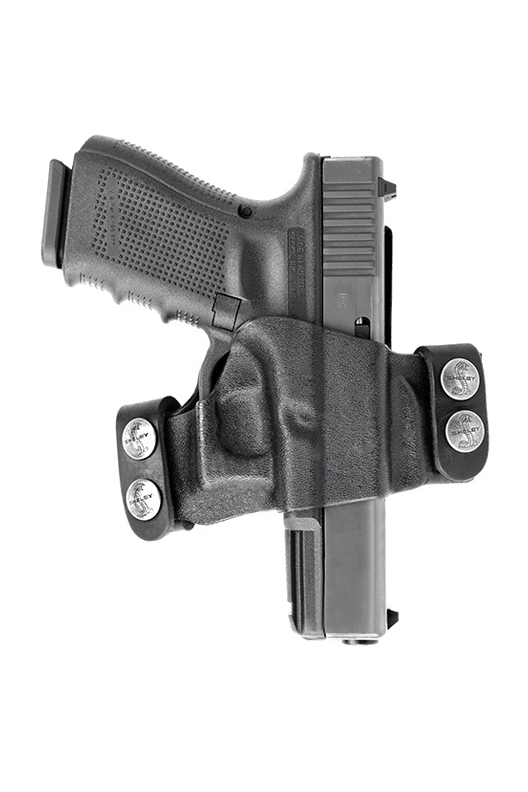 The CSX2 has a high back for comfort and to guard the weapon from perspiration. 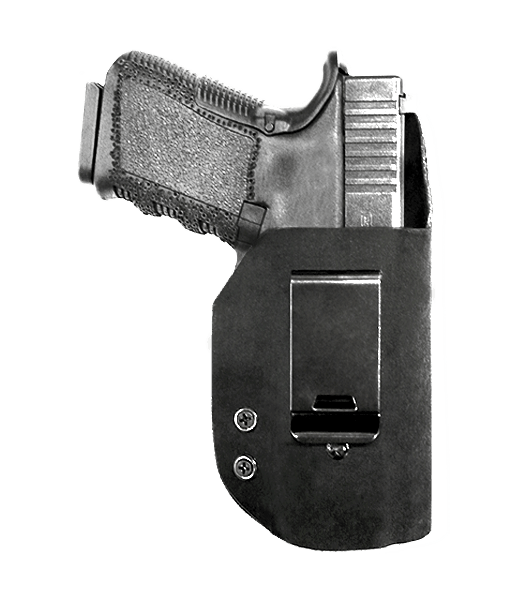 This holster is designed for the ultimate grip while still providing quick, smooth draw. 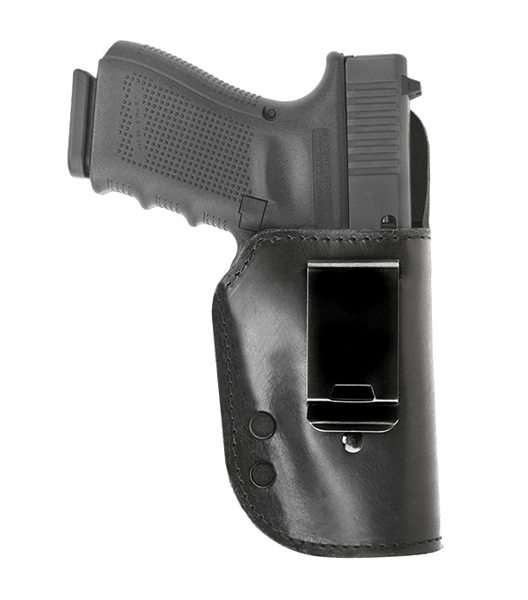 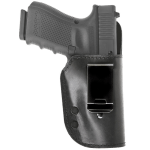 It is very concealable as it is one of our smaller holsters. 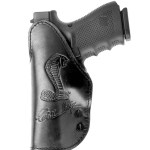 The CSX2 features an embossed Carroll Shelby logo and saddle stitching for optimum appearance.